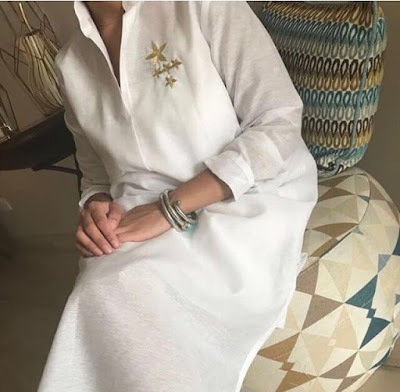 Ibrah, which means (sewing needle) in Arabic, is a Kuwaiti accessories label that draws it's inspiration from the latest trends in the fashion industry. 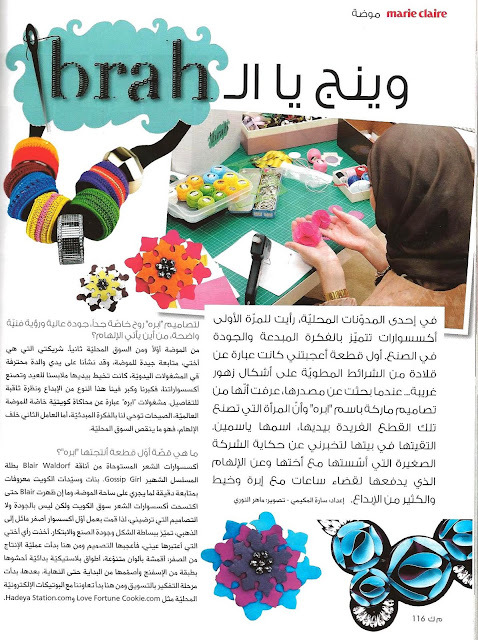 We chose the name Ibrah to emphasize the importance of this tiny tool in creating any garment or an accessory. Most of Ibrah's work are produced in a very small quantity.